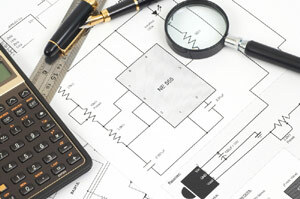 With a certified Electrical Engineer on staff, DPS can work your upcoming or current project from design to build. Our EE specializes in Project Management as well so the one person who designed your power project oversees all of the actual work involved right up to commissioning and start-up of the power systems. This is what sets DPS apart from other companies who provide turn-key projects.